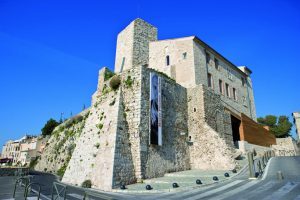 Come along to the Picasso Museum in Antibes and delve in to the history of the great artist Picasso at the 1st museum in the world dedicated to the memory of this special painter and sculptor. From the 6th until the 11th of February 2018 the museum is open to the public and tickets are free of charge. 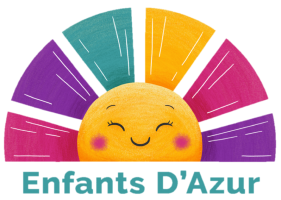 Be ready to be blown away and go on a dazzling journey experiencing Picasso’s wonderful creations in these specially curated collections and galleries. 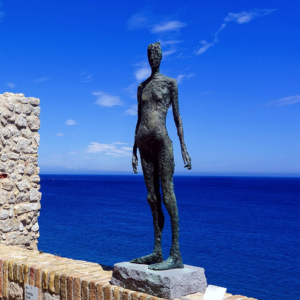 Get to see the Picassos of Antibes whilst in Antibes!! 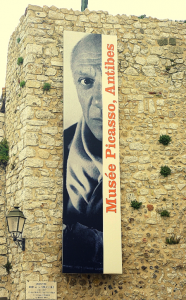 The Picasso museum is open Tuesday to Sunday each week. They are closed every Monday. they are also closed on the 1st January, 1st May, 1st November and 25th December each year. From 12th March to 27th April : the 2nd floor (Picasso collection) will be closed. From 22nd May to 25th June : the 1st floor (contemporary collection of the works of Nicolas de Stael) will be closed.